The start of a new career is something that might be overwhelming, and you need to have a look at how to plan your financials. 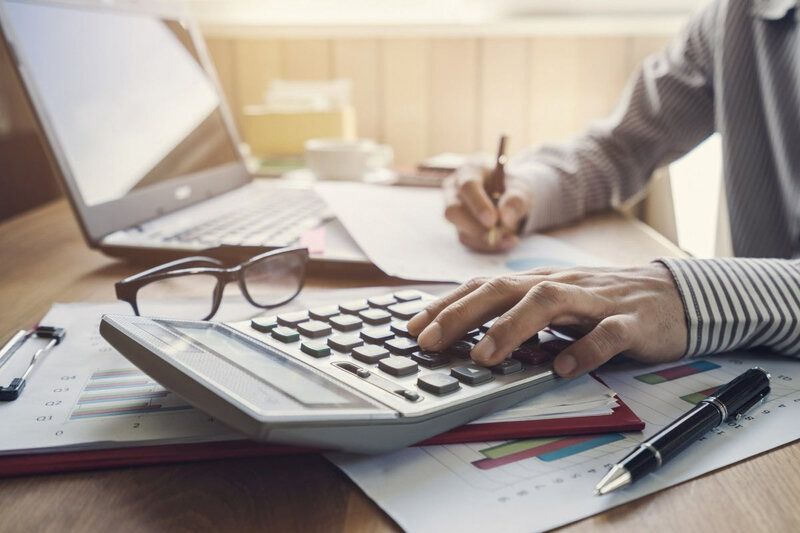 There are several different ways that you can plan your financials when you have started a new job, and you must be sure that you have used all the steps below to save time and money. You can start investing, and you can save for the future using the salary that you are earning. You need to get your life insurance done as soon as possible. You can ask your employer if they can get it done for you as a part of employee benefits or you would have to apply for it on your end. It helps your family and loved ones get covered in a case of emergency. Purchase a simple policy that will help your family, ask for help from an agent, and add to the policy when you start earning more money. You should invest your money as much as you can when you are young so that you have some money lying around that you can use for the future. You will save yourself a lot of money, and you will avoid the problems that people have when they start to invest too late. You will be happier with the savings you started as a young person, and the investments could grow over time. Hiring a broker is the best thing that you can do when you are saving money and investing. You are trying to save money on your investments, and it makes more sense to ask a broker to show you what to do. The broker will be on control of your investments and your savings. They can do much of the work for you, and they will show you how they would save you money based on their analysis of your investments or savings. It makes much more sense for you to work with a broker because they handle these things every day when you simply do not have the time to do it yourself. Many people forget that they need to go looking for better jobs, and they miss out on opportunities that would have paid them more money. You need to continually look for jobs that will pay well, and you must have a look at jobs that you believe will be the most profitable given your skills. You could get better jobs every few years, and you will find that you could get jobs that will increase your salary, increase your benefits, and give you a chance to retire sooner. Each step in this process requires that you get a better job every few years. Even if you simply get a promotion, you need to find a way to move up the ladder so that you are making more money every year. Someone who is trying to invest and save their money needs to be as diverse as they possibly can. These people will find that they can invest in businesses instead of stock, or they could invest in commodities instead of a retirement account. This all depends on what you think is the best choice for you, and you should have a look at all the options before you invest. You need to place your money in locations that will give you the best returns, and you have to be sure that you have asked your broker how they would diversify this year. You need to have a benefits package from your employer, and they should match your contributions so that you will have money in that account that you can use. The majority of people who start a new job are not aware of the benefits package, and you have to remember that you can have the employer give you a better benefits package if you have moved up or gotten a promotion. You need to keep working with people on these things because your benefits should grow every year. Someone who wants to have a better retirement plan or savings plan should invest heavily in having their benefits increased, and you must ask every time you move up with the company or go to a better job. The person who has started a new job and wants to handle their money well should have a look at all the options that they are afforded when they are moving to a new job or want to start investing. You could hire a broker to help you, or you might get a better benefits plan from your employer. You need to invest in places that will make you the most money, and you need a life insurance plan that will protect you and your family.